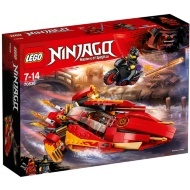 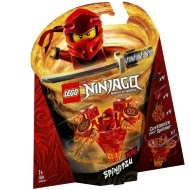 LEGO Ninjago The Golden Dragon. 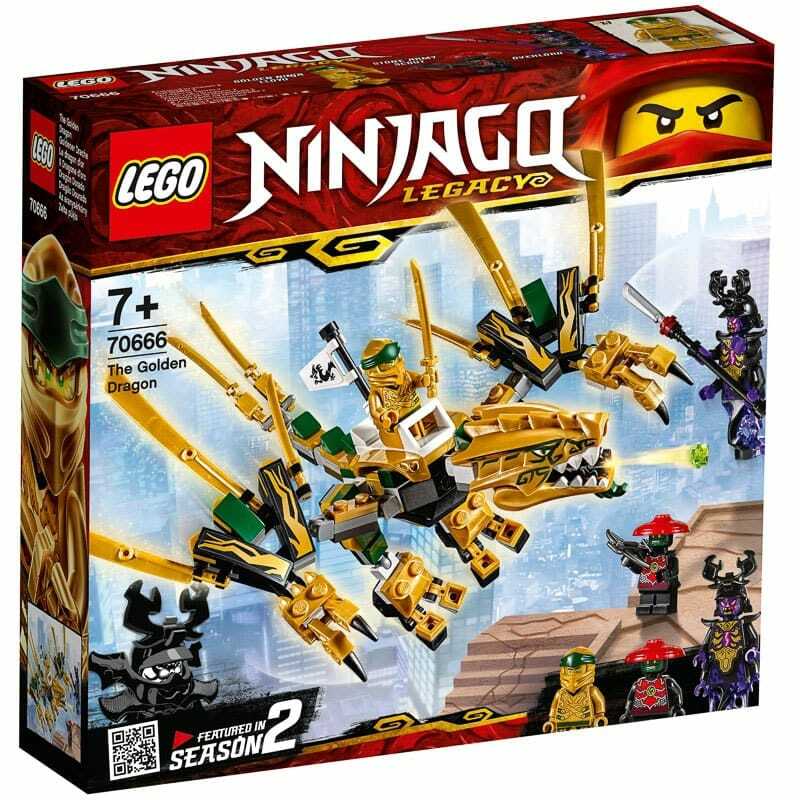 Ride into the Final Battle against evil Overlord with Golden Ninja Lloyd on his Golden Dragon! Beware of Stone Army Scout’s crossbow and Overlord’s blade spear. 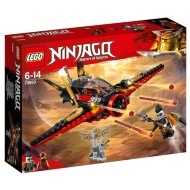 Attack with the wing blades and tail swords. 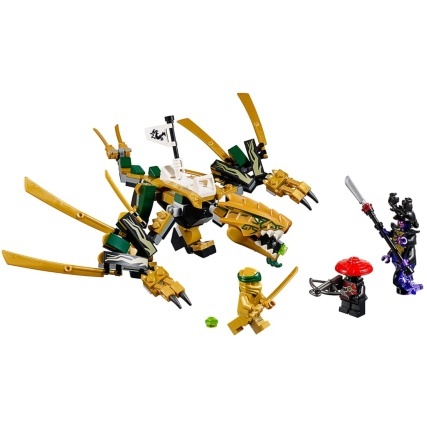 Then surprise the enemy by firing the dragon's mouth shooter. 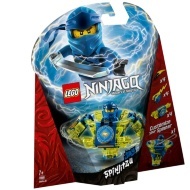 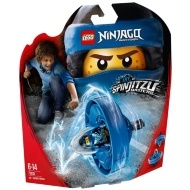 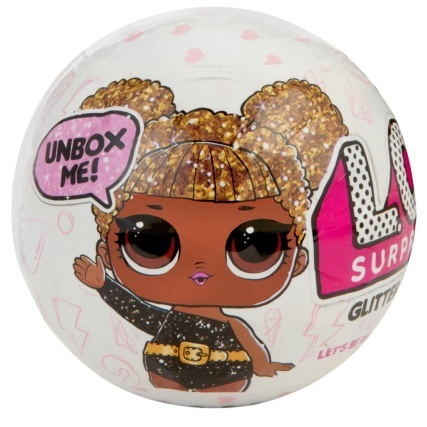 Use the Golden Power of the Ultimate Spinjitzu Master and win this epic fight!